Well, we survived the storm and Thankfully had an uneventful evening! I did get sent home from work early (so I'm sorry I called you all brats) and was able to watch trashy TV all day/evening long and even caught up on Sons of Anarchy and Abby's Ultimate Dance Competition. My favorite is definitely Jordyn, she is just too cute and so polite! Asia needs to go home, she is just too young for this competition and I can't believe that her cheesy pageant faces made it this far...I wanted to put an X on her face too, but I figured that it was too cruel to do that to a 6 year old?? Hadley is an amazing dancer, but her mom is a sneaky bish and will proably ruin her dance career..
As I mentioned yesterday, I got a Keratin treatment done to my hair this weekend. Keratin treatments are a great way to get some of that frizz out of your hair and it cuts blow dry/straightening time in half! Keratin treatments are tricky, because you can't wash your hair for 48 Hours after and you need to find a shampoo that is sulfate-free. 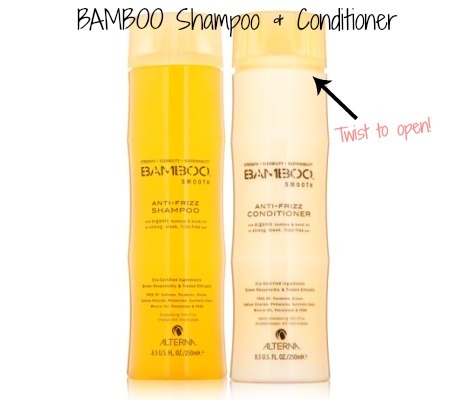 I Love this shampoo and conditioner! It's a little pricey at around $20.00 a piece, but if you look hard enough, I'm sure you can find some great deals! I love that it is natural, sulfate and sodium-chloride free, it made my hair smell great too. Did I mention that the twist to open top is amazing and mess free? 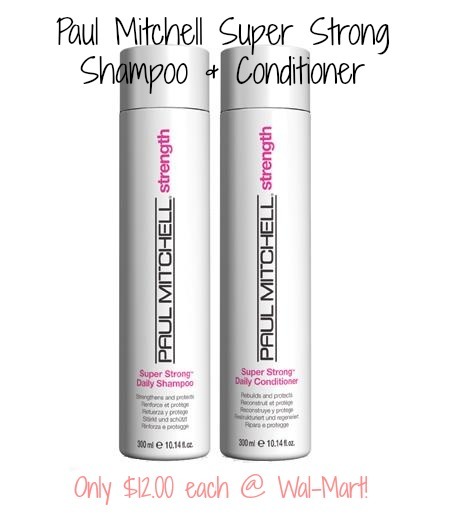 This Shampoo & Conditioner is definitely a little cheaper than the above and are both OK to use on your hair after a Keratin treatment. For some reason, I found that this shampoo made my eyes sting a little bit...I guess I have to decide if I want to pay a little more or be blind for a few seconds?? Since I'm going on vacation- 1 week from today, I couldn't pass up the opportunity to purchase the Bamboo Anti-Frizz Spray to go aong with my poo & dish Shampoo & Conditioner...this stuff is AMAZING! I bought the travel size, which is perfect for Vacation! Is anyone interested in guest posting for me while I am on vacation?? 3....and what you bring in your carry-on bag! i have never seen that show but looks funny! great reviews too!! I love Abby's new show. Jordyn is my favorite too. Have you ever tried pureology shampoo? one of my favorites, sulfate free. I may have to try that Alterna.